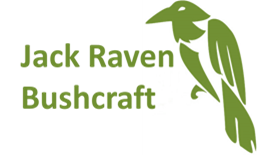 Home » Bushcraft Blog » News » 33% off bushcraft courses in our Christmas Sale 2018!!! We’re delighted to once again be running a Christmas sale. Grab a unique and unforgettable Christmas gift for a loved one, or even treat yourself! This great offer lasts for the whole of December 2018. Not sure about taking advantage of our awesome Christmas sale? Check out all the great reviews and photos on our Facebook page.